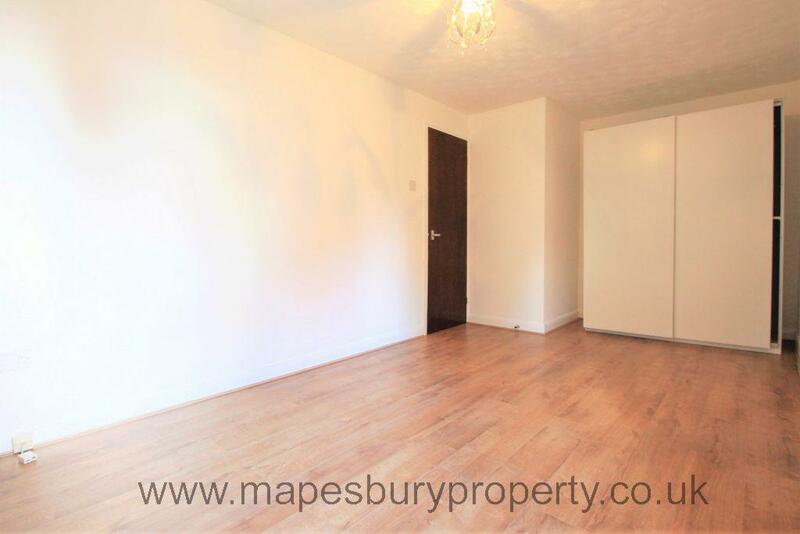 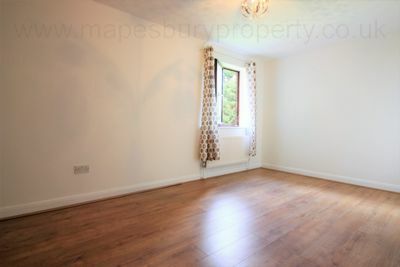 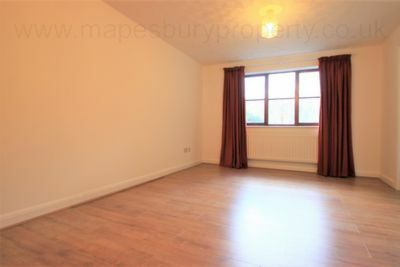 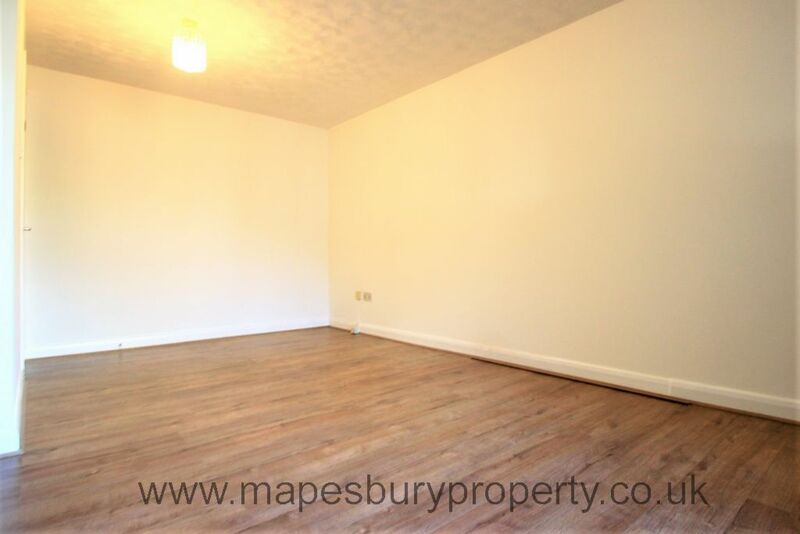 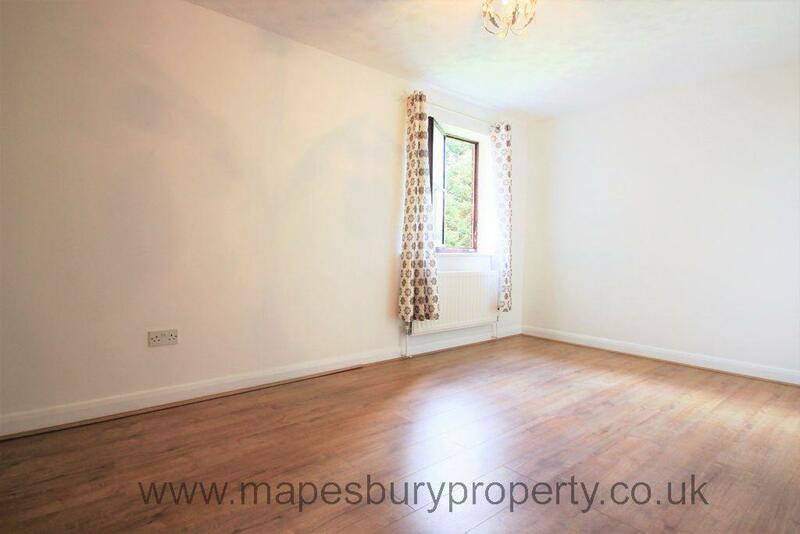 1 bedroom flat for rent in a purpose built block in NW2. 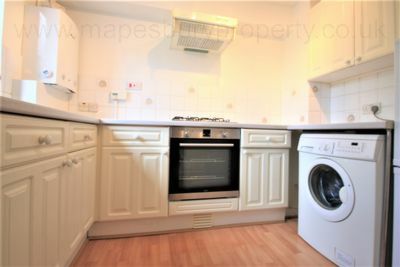 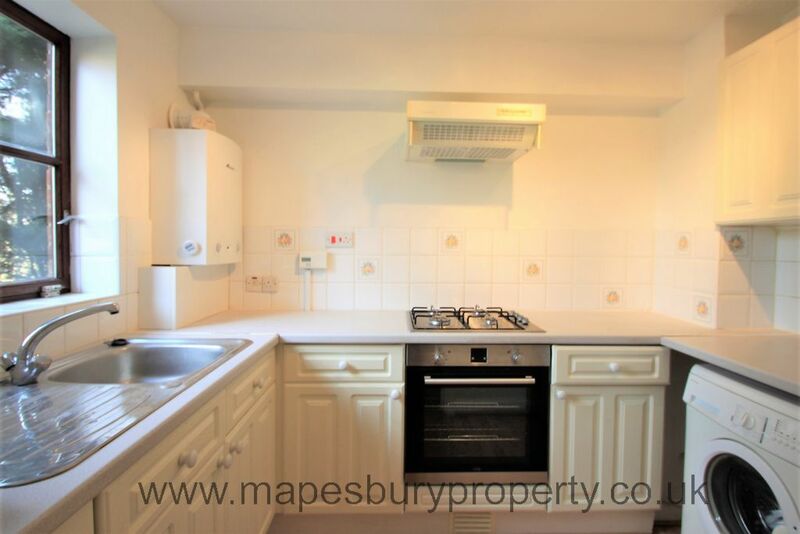 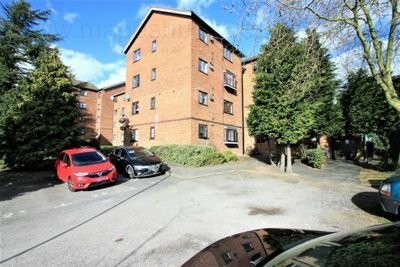 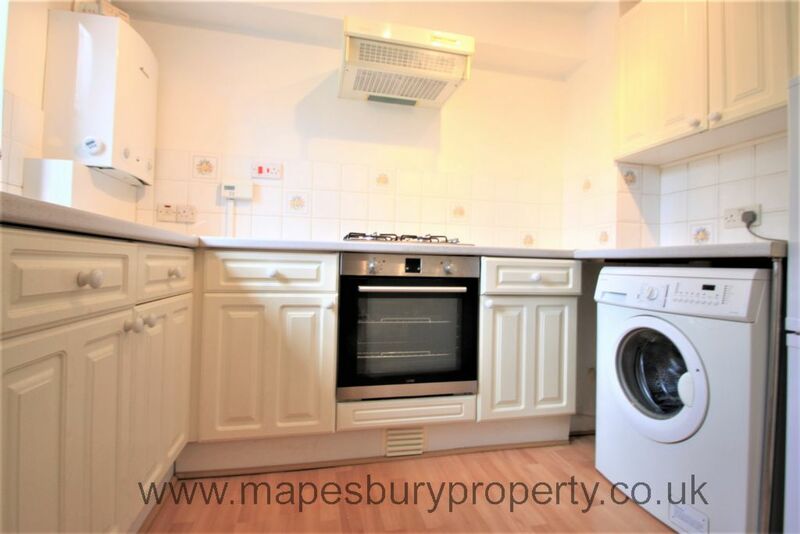 The flat features a fitted kitchen with appliances including washing machine, a large bright lounge, a double bedroom and a tiled bathroom with shower. The property is on the first floor, comes with a parking space and the block has communal gardens. 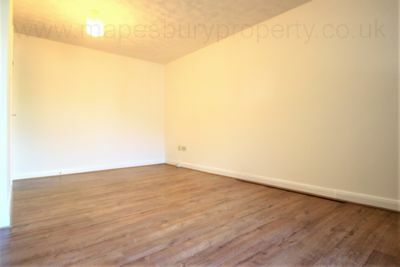 It also benefits from wooden flooring, has just been newly decorated and is having a new bathroom fitted. 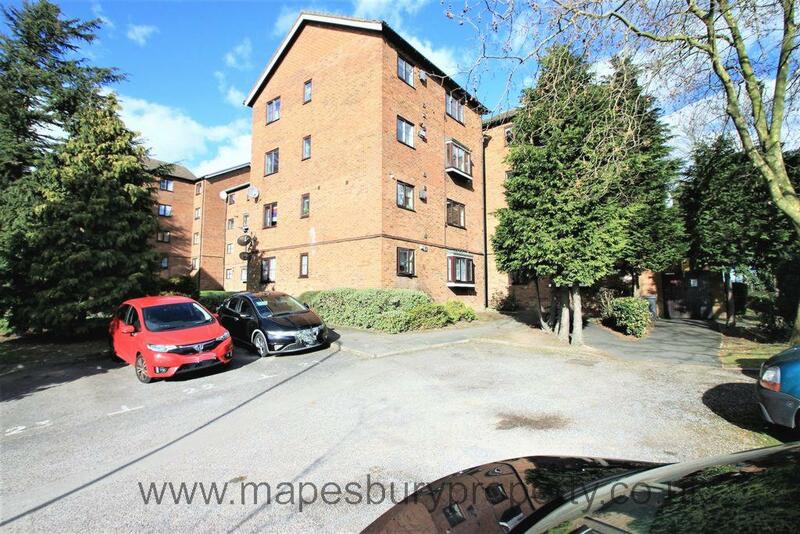 There are plenty of local cafes, restaurants and shops nearby including a large Lidl and the green open spaces of Gladstone Park are a 5 minute walk away.